You’ve got a website. But does it meet your business needs? A website is a sales machine. Sadly most accountant’s websites suffer from “a spanner in the the works”. One spanner (or typically many) will prevent your website from meeting your business needs – so removing them is highly cost-effective. 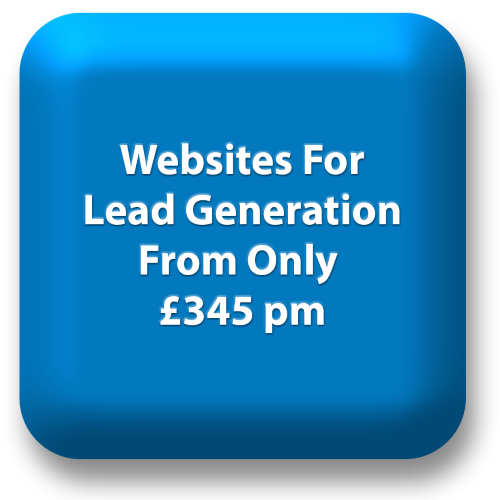 Ensure your telephone number is on the top right of every website page. Explain clearly and succinctly to potential clients how you can help – and then prove / justify your assertions. Keep text simple and short – no more than 200 words per page. Use simple English suitable for a 12 year old. Break up complex information into bullet points so that it can be easily scanned. Ensure sure your website can be easily read and navigated on a mobile phone – without pinching. The business exterior and interior. Explain each service offered on a single page and then breakdown areas into sub pages. Be positive explain how you help – rather than what you don’t do. 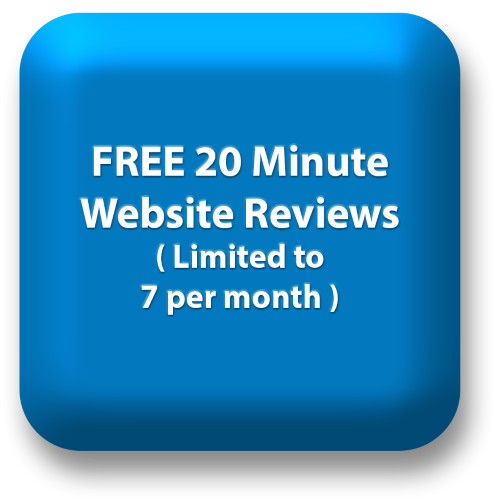 Ensure your website pages load in 2 seconds. Every second of delay reduces the number of 7% of sales enquiries received by 7%. Each of the above points will provide an significant improvement to the cost-effectiveness of your website – but the total effect is compounded with each issue resolved. Contact us if you’d like help identifying problems on your website and improving its effectiveness.